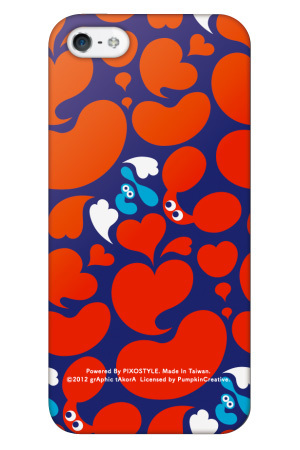 I designed I-phone5 case in TAIWAN. Now Pre-order starts on web site. Please check it out If you are in TAIWAN. 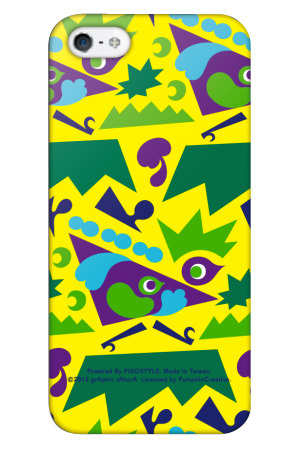 2 design available on web site.